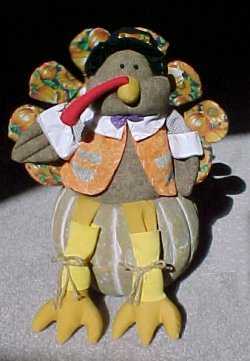 See him strutting all around, fat Mr. Turkey. Hear the gobble, gobble-gobble; gobble-gobble; gobble-gobble. Hear the gobble, gobble-gobble, fat Mr. Turkey.